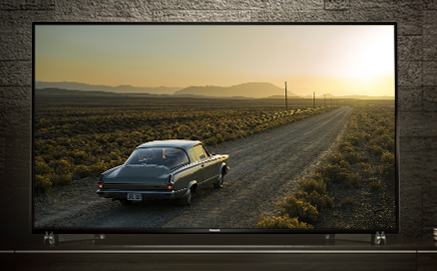 One of the first Panasonic announced the new TV models, which go on sale in 2016. The first was the model 2016, introduced in Europe VIERA TX-58DX902B and VIERA TX-65DX902B. This model is available in two sizes 58 and 65 diagonal inches. As this premium model, in this model, set the screen resolution UHD, with 3D images, use active technology for creating three-dimensional image. It also supports HDR image, Smart TV. In short a complete range of all sorts of improvements and technologies. Although compared with 2015 specific innovations not. Laptop overheats and shuts down, what to do?